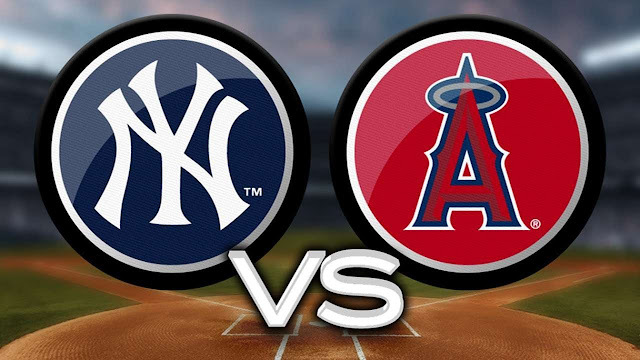 After dropping two out of three games to the Rangers in a slugfest series, the Yankees will head back to New York for a three-game set against the Angels as they try to take back the AL East from the Red Sox. The Yankees sit only a single game back of the Red Sox, while the Angels are four and a half back of the defending World Series champion Astros, who the Yankees face following this series. 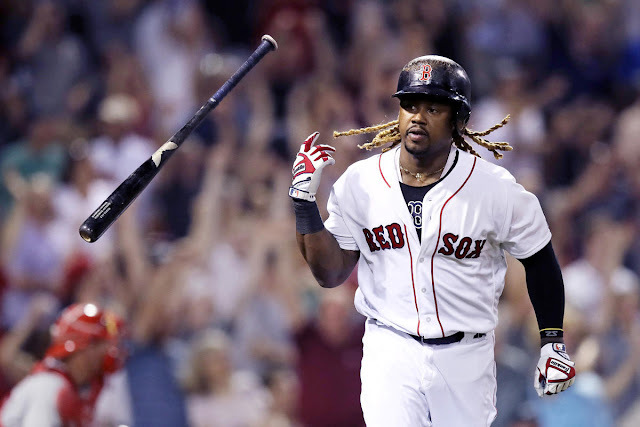 With the Red Sox playing the surprisingly good Atlanta Braves, if the Yankees could take two of three or sweep this series, they could very likely be sitting atop the AL East heading into their series against Houston. Severino has been stellar this season, looking like an ace and an early AL Cy Young candidate. In his last four starts, Severino has racked up 34 strikeouts and allowed just six runs. In addition to shutting down offenses and being a strikeout machine, Severino has been durable, going at least six innings in his last seven starts. As long as he continues to pitch like he has, the Yankees should be in a very good position to win this game. Especially with how potent the Yankees lineup has been as of late. However, Heaney has been solid in his last two starts, allowing only one run and striking out seventeen over fourteen innings. But, the Yankees lineup is a different beast. Game two features Sonny Gray matching up against a pitcher yet to be announced. Gray was fantastic in his last start against Kansas City, going eight strong innings only allowing one run and four hits. 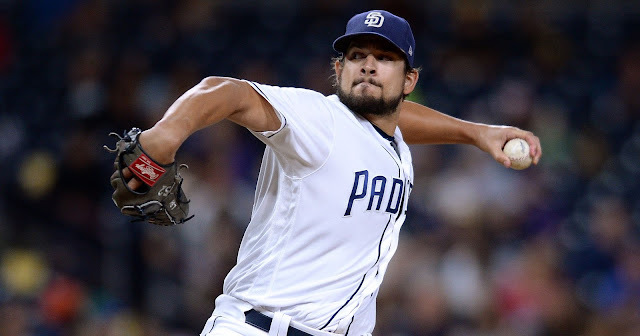 Prior to that start though, Gray has been mostly disappointing throughout the season, often failing to pitch five or more innings in his starts. If Gray can manage to build off of his last start though, this could be a turning point for him as he becomes the solid rotation piece the Yankees expected him to be. Game three of the series was supposed to be a matchup between two former Japanese foes with Tanaka facing off against Shohei Ohtani. However, Ohtani has been given rest due to his workload, and Garrett Richards has been given the start in his place. Tanaka has been mediocre recently, only going five innings in his last two outings and allowing seven runs between the two. As for Richards, he had a mediocre start in his last outing, only pitching five innings while allowing a homerun and six hits. In addition, Richards’ last start against the Yankees saw him get knocked out of the game in just 1.2 innings while giving up nine runs, five of those being earned. 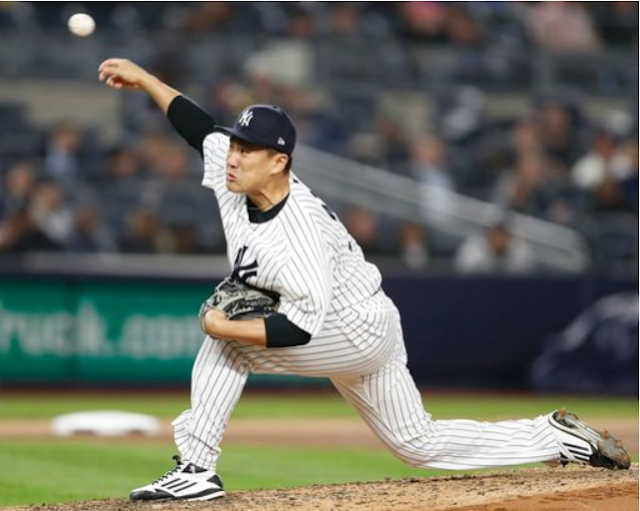 If the Yankees can replicate this performance, they should be set to win this game, despite Tanaka’s struggles. After starting the season as one of the hottest players in baseball, Didi has fallen off a cliff recently, as he’s accumulated only four hits in his past thirteen games and he hasn’t had a multiple hit game since May 3. He has got a hit in his past three games though, including a home run last game, his first since April 27. If Didi can take advantage of the seemingly favorable pitching matchups in this series, he could look to build off these past few games and work towards a return to form. 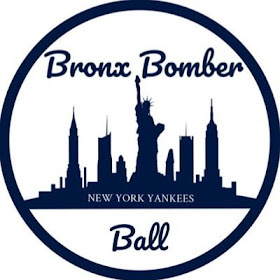 The Yankees’ number one prospect has been a phenom in the majors, showcasing his power with eight home runs in 27 games and hitting .323 over this stretch. He’s been a key part to the Yankees’ recent success and a fantastic presence in the lineup. If Gleyber continues on this pace, he could make some noise in the rookie of the year race against the Angels' own Ohtani. This series, which features favorable pitching matchups, could help Gleyber in this quest. 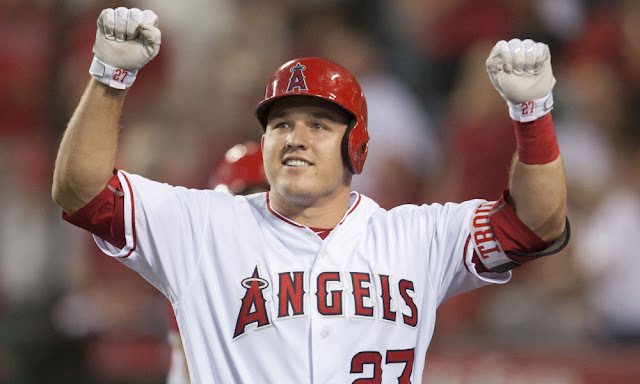 Considered by most to be the best player in baseball, Trout is always a player to keep an eye on in any series. He has continued his solid play this season, hitting .291 with 15 homers on the season. He’s also brought a run home in his past six games and hit safely in four of those. Even though it’s no easy task, if the Yankees arms can manage to contain Trout, then the offense will have a much easier job as they won’t have to match Trout’s high offensive output. Simmons has been key to the Angels offense this season and been their leader in average this season, hitting .331 over his 48 games played and looking like a bonafide star. He’s also been a star defensively, making several highlight plays over the course of the season which has began to garner him some well deserved widespread attention. In addition to Trout, the Yankees pitchers will have issues dealing with the Angels if they can’t contain Simmons who will make the Yankees’ pitchers pay by getting base hit after base hit, making the Yankees offense have to carry a much larger load. Overall, the Yankees are the better team in this series and should take at least two of three games. The Yankees have favorable pitching matchups and a superior offense, especially with how much power they’ve showcased over the past few games. 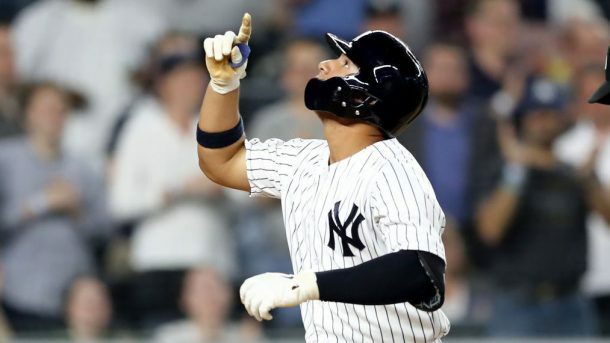 This series will act as a good warmup for the ALCS rematch against the Astros following this three game set and will hopefully allow the Yankees current hot hitters to continue their hot streaks while also giving struggling hitters, like Gregorius, a chance to return to form before the tough schedule ahead.